What is the Net? 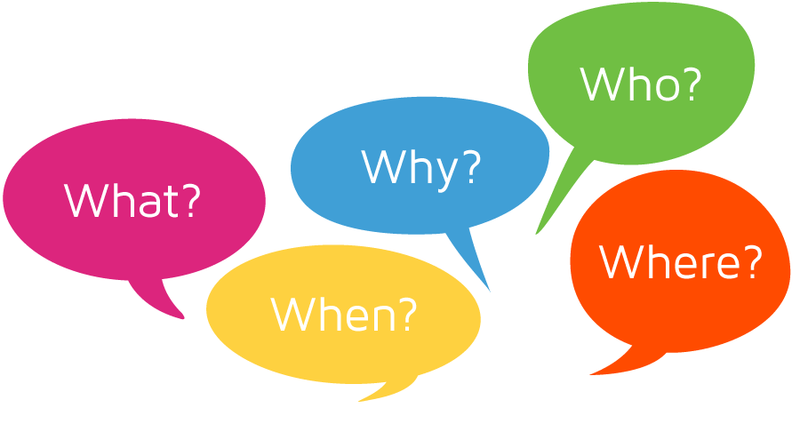 Quite simply - business networking made simple. Our focus is on creating an environment where local businesses can network effectively with one another. We are not part of any national network, we do not have a long list or rules, we simply network. So how is the Net different? If you want to find out more about the Net, please get in touch. * we encourage our members to setup a Standing Order, and reserve their occupation. The concept behind business networking is simple, your network - the Net - acts as lead and referral generators for your business, likewise, you do the same for them. In this way, businesses working together can achieve more. 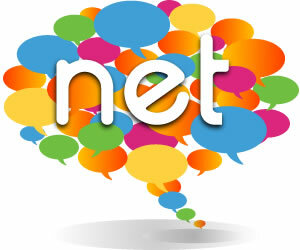 The Net was developed to make business networking, easy, effective and affordable. The Net is formed of small and medium sized businesses in and around Tunbridge Wells. The key geographic criteria is that each business provides its products and services to the Tunbridge Wells area. In order to make the Net effective for all our members, we do limit membership by profession, but unlike other networks, we don't prescribe what those professions should be. Want to join the Net? The Net holds its business networking meetings twice a month. The networking meetings start at 6:45am and usually last for 90 minutes, although we book the venue until 9.00am to allow our members time to network between themselves after the meeting. The Net meets every other Friday (see "When" for forthcoming dates) at the Royal Wells Hotel in Tunbridge Wells. Parking is available directly in front of the hotel, and along Mount Ephraim. The Royal Wells Hotel is blend of Victorian elegance and modern comfort - providing a comfortable and stylish location for the Net to Network.